Black Friday: So many deals but is it worth the crowds? Black Friday deals each year are getting pushed earlier and earlier, I mean come on you can’t call them Black Friday deals if they start on Thursday, can you? The crowds go crazy for what, an in-store flash sale?? I’m guessing you can tell what my answer is to my blog post title, and it’s NO. I hear of people who leave family functions on Thanksgiving to head down and stand in line, or wake up at the crack of dawn Friday morning fighting the crowds to get an extra 10-15% off. 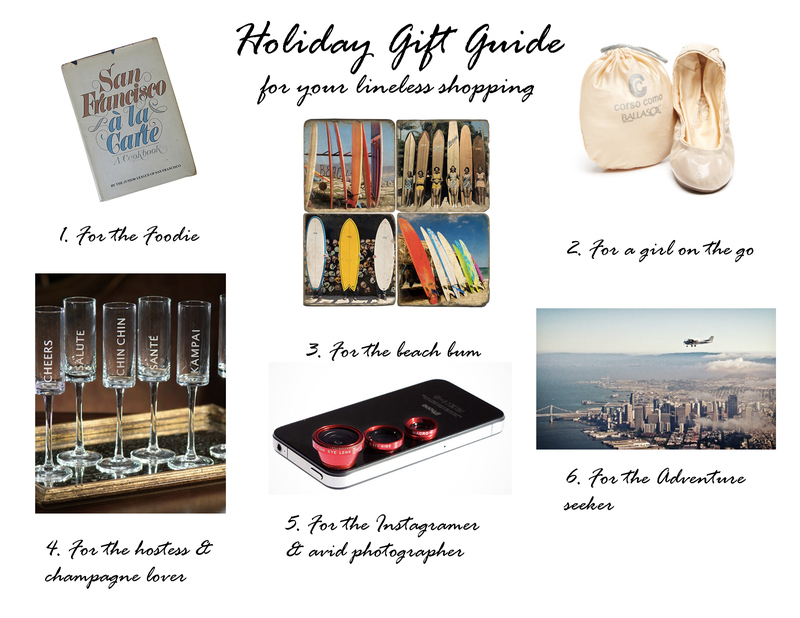 Thanks to sites like Gilt, Hautelook, One Kings Lane, LivingSocial, etc. year round you can find great deals so no need to leave your holiday shopping to one day only.